confortid best price genuine vigra. . buying omeprazole online. Antonio Conte is reportedly being lined up to replace under-fire Real Madrid coach Julen Lopetegui.The Spaniard, who only succeeded Zinedine Zidane in the summer, is on the verge of being sacked after losing 2-1 at home to Levante, Madrid’s third successive La Liga defeat. 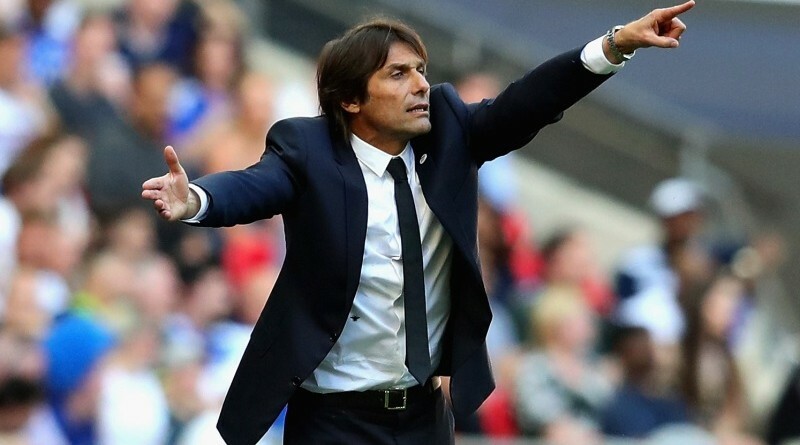 Although Real president Florentino Perez has decided to give Lopetegui another week to turn things around, it is believed that Conte, who has been out of work since leaving Chelsea, is waiting in the wings. Next Sunday’s Clasico clash at Barcelona will be pivotal in determining Lopetegui’s future.